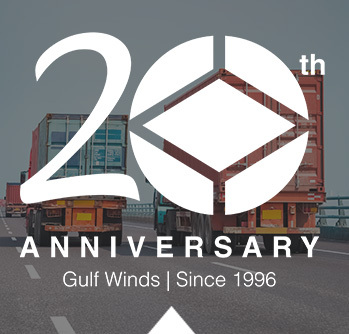 As one of the largest shippers in our region, Gulf Winds has the buying power to keep your transportation costs down while also ensuring capacity. In addition to our own fleet, Gulf Winds has partnered with over 1,000 of best-in-class carriers and private fleets to provide our clients with turnkey supply chain solutions. 20 Years providing container management services NATIONWIDE. Single Point of Contact for all of your Transportation needs NATIONWIDE. 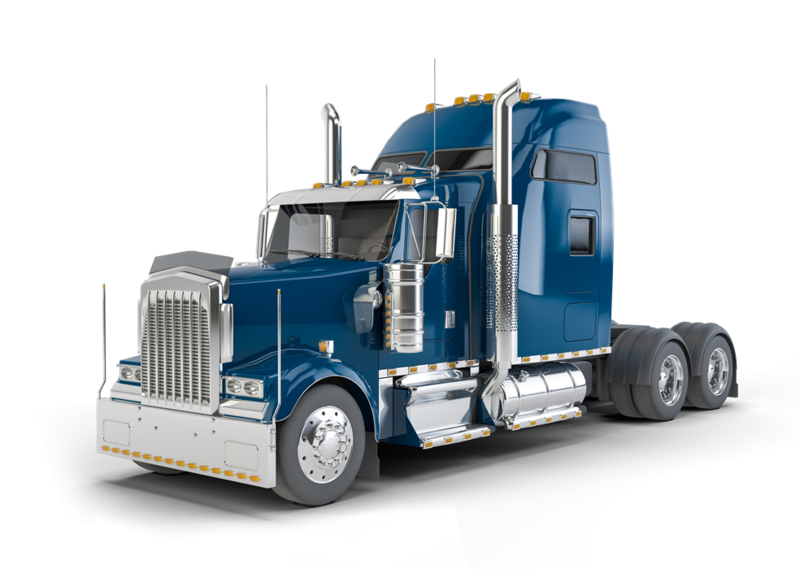 Gulf Winds will create a custom solution, specific to your supply chain to keep your transportation costs down! Our Partner carriers are thoroughly vetted for safety, security, and professionalism. Partner carriers offer the service, values, and responsiveness our clients have grown to expect from Gulf Winds. 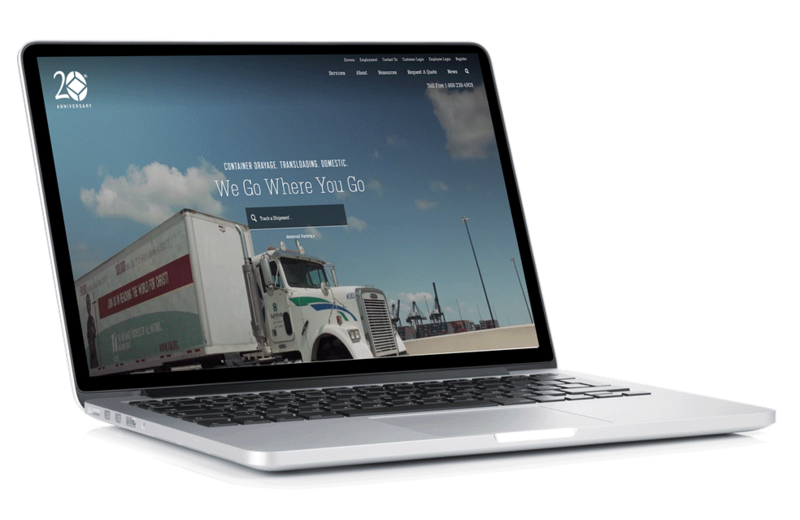 Using the latest transportation software and on-line tools, Gulf Winds provides real time visibility to all shipments through our website. No matter if you are moving containers in Kansas City or Truckloads in Tulsa, Gulf Winds has your shipments tracked. Gulf Winds provides flexible capacity, can accommodate seasonal surges and high volume projects. Gulf Winds works with each client to ensure that their specific needs are met. One call to Gulf Winds will ensure your transportation needs are met. 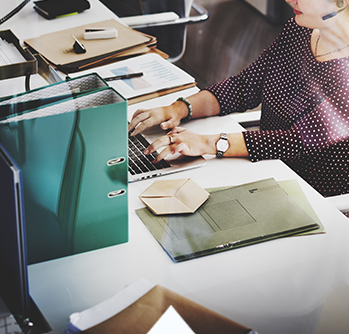 Our team of logistics experts will work to deliver competitive rates and best in class service with one phone call. gwiTrack® from Gulf Winds International is a complete container management system that will be an integral part of your supply chain management nationwide. Get access to container status data, reporting tools, transit times and other key information from a SINGLE ONLINE DASHBOARD! 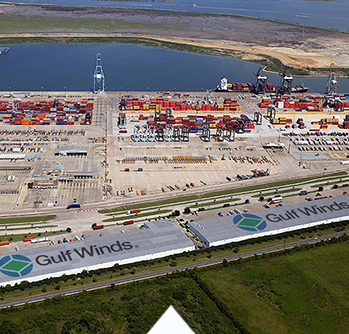 Gulf Winds receives information from an extensive network of steamship lines, rail lines, port terminals and trucking firms all across the United States and manages this information in gwiTrack. and tracking information is available on the online dashboard to the customer. information needed to track, dispatch and manage containers throughout the US. Talk to one of our experts or visit our industry specific pages to find our how Gulf Winds can solve your unique supply chain challenges!